Bring good laugh this season to someone with some funny gifts, these gift ides will definitely amaze them. 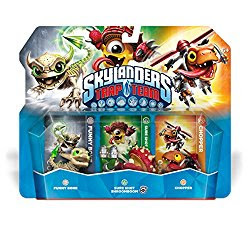 You will surely be remembered for the bizarre gifts that you can gift to your friends and family and you will be remembered for ever for your ideas. 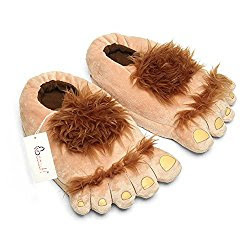 If you are not aware of the funny stuff around you just give me privilege of choosing best ideas, i have chosen weird but truly useful products from internet that will fulfill your purpose of funny gift and will really look fantastic as gifts. These cakes are made from frosted peanut butter cream which is favorite for everyone, this is delicious funny looking cakes. Gift it to your friend or someone special on their birthday party and get ready to be center of attraction. 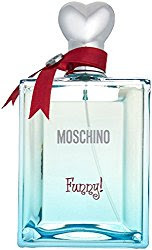 Yes you are right this spray has really good fragrance and is a very useful product for women, you can gift it to your girlfriend as a valentine gift and she will surely love it. Its fragrance is natural and lasts longer than any other perfume. 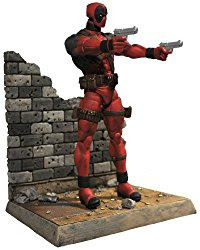 Deadpool an action hero which is favorite of everyone including adults, girls can gift it to your boyfriends. This is a funny super hero from marvel series and is in trend these days. This is a kind of gift everyone will love to have. 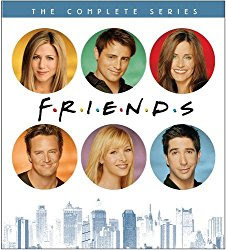 Friends tv series has bean my favorite , it is full of comedy and me and my family enjoy watching these episodes together. This is the best way you can send some quality time together with friend and family. 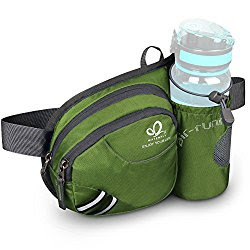 This if funny yet useful product that you can gift it to someone who loves outdoors, this bag is made from top quality product that will long last and is waterproof . A perfect gift that is useful to. 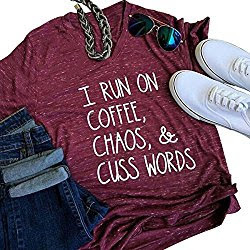 T shirts with funny messages are getting really popular these days and is loved by everyone, here is a funny v-neck t shirt for women that has a funny message on it. This is a top quality good looking shirt made from finest fabric. A great way of thanking someone, funny card is always appreciated if you are thanking or wishing him. 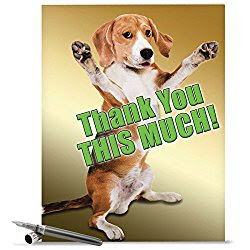 Here is a extra large size thank you card that has a cute dog picture on it . 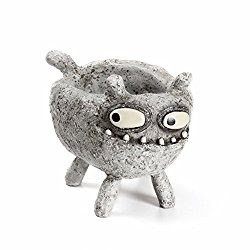 This is a very useful funny looking garden planter that everyone will love as a gift, this is a decorative piece which will look unique and attractive to others.It surely looks scary but i am sure some people love weird stuff and they will love it. 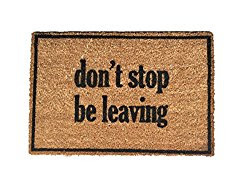 This funny looking doormat is a perfect and useful gift, this door mat is made form durable and tough fabric that is antibacterial. What makes it unique is the funny message on ot that will be noticed by everyone that passes by. These are some of our top picks, if you have some different unique ideas then just comment them below we would love to add them on our list.